In present day society, people are attaching great importance to good health. Hence advanced health care and medical products have become increasingly popular. 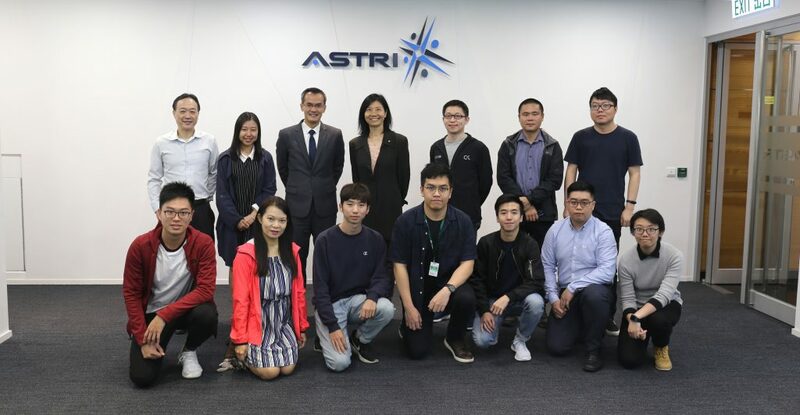 In view of the changing needs of international communities, ASTRI established the Bio-medical Electronics (BME) Team and its operation started in April 2009. 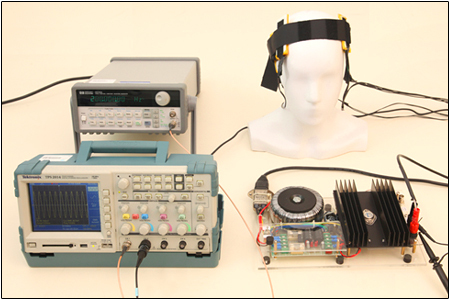 BME specializes in performing focused and high quality R&D in bio-medical electronics for technology transfer to industry. This new research initiative has been set up with the objectives of becoming a strategic bio-medical technology partner of universities and industry, and an incubator of bio-medical talent and businesses. 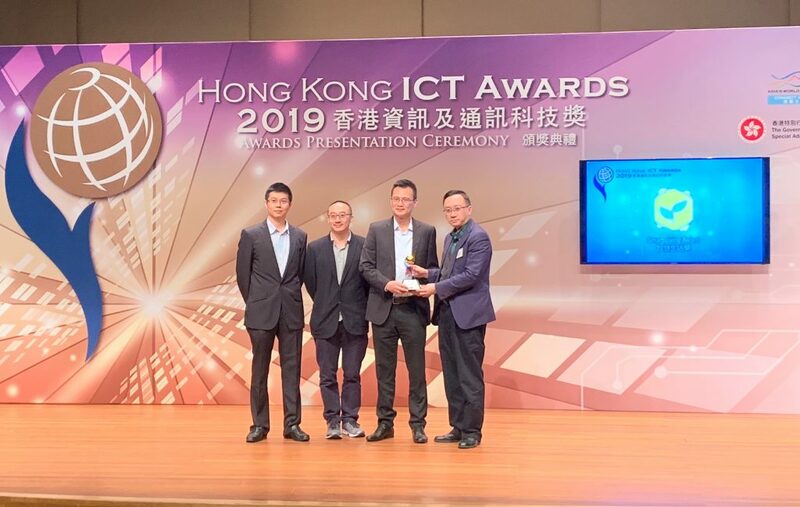 It also aims at fulfilling the mission of establishing Hong Kong and the Pearl River Delta as a leading and international center for bio-medical electronics. ASTRI, which focuses on applied research, has preference for applying new technologies to areas where they can most likely improve people’s quality of life. As medical and health have always been its target areas, ASTRI in recent years has initiated a couple of medical-related projects. 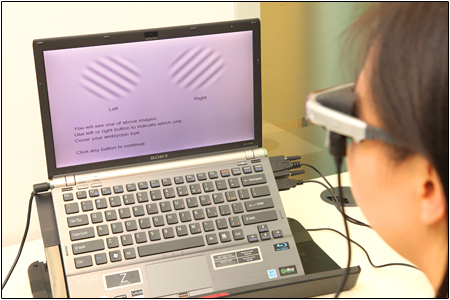 They include technologies such as Magnetic Resonance Imaging (MRI), Magnetic Resonance Electrography (MRE), Thermal Therapy Apparatus & Device (TTAD) for surgical applications and Amblyopia Treatment System (ATS): Training Equipment & Procedure. With the establishment of BME as a separate research team, it will continue its endeavours in MRI and MRE projects. 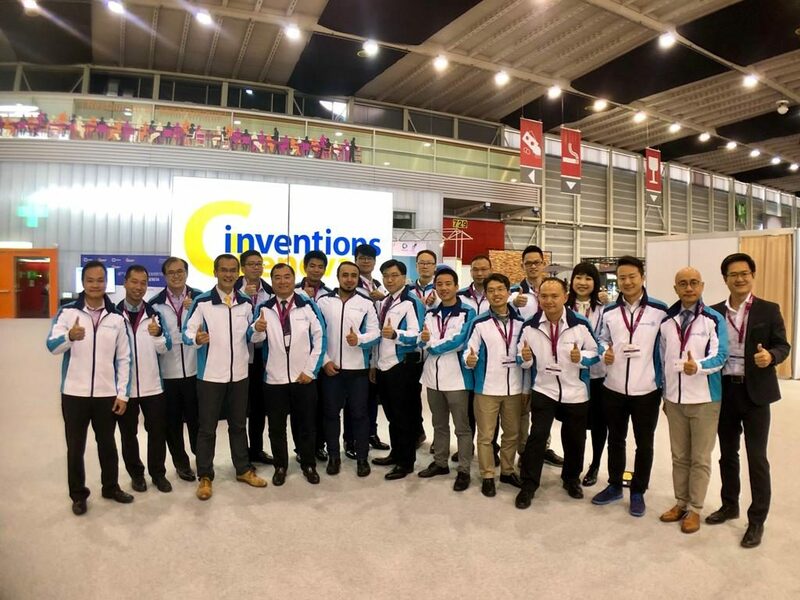 It will also jointly develop medical electronic devices with other R&D groups because developing medical electronics requires expertise from different disciplines and domains, and success will depend on the ability to capitalize on cross-domain competencies. 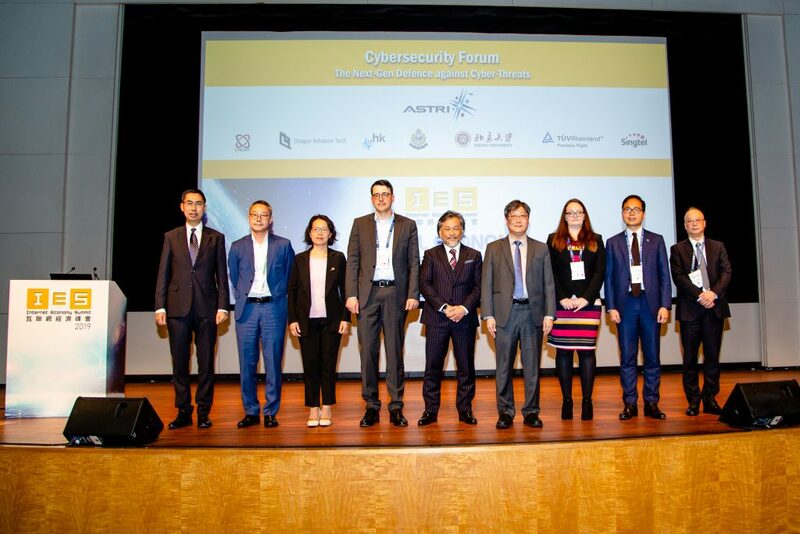 Therefore, it is BME’s strategy to develop more joint projects with other groups so that ASTRI’s developed core competencies can be used to full advantage. Starting with seed projects and Industry Collaborative Projects, BME will continue to grow and develop value-added bio-medical applications for industry in the future.